Consistency includes sending your marketing messages out along all possible avenues, both to cover all your bases and to reach the widest possible audience with your efforts. You need to post regularly, with the same look and feel, for your brand to be the familiar, trusted one. 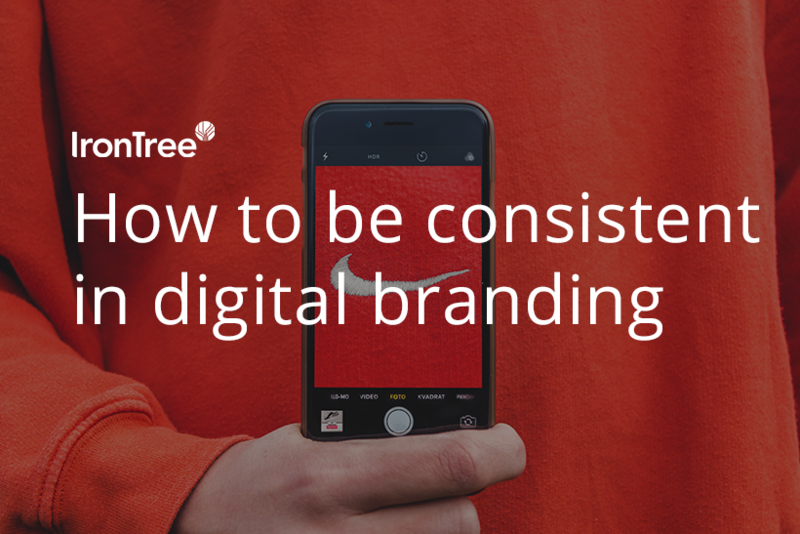 Here are a few things you can do to be consistent in your marketing efforts online. It doesn’t matter if your CTA, signature link and banner all lead to the same thing such as a webpage, new blog or voucher coupon for 20% off – in fact it’ll give you a better chance of making sure your reader reaches it because different visual lures catch different readers’ eyes. Use your logo and chosen font plus your colours carefully so that your brand stands out across all mediums: web pages, blogs, emails, texts and banners. Once prospects and clients start recognising your company’s ‘look’ and noticing that your words and offers are consistent and worthy, it’ll become the trusted company to go to when they’re ready to purchase what you offer. When you run a marketing campaign, make the effort to design material for all digital platforms including emails, texts, banners/links to your website and social media posts so that your campaign has visual weight across them all and that you’re using the opportunity to spread your brand and your marketing message at the same time. Make sure that you have systems in place to track the responses to what you send out, via landing page analytics and email analytics. These help you gauge the interest in what you’re putting out there and work out how to be most effective in your next campaign. In partnership with IronTree Internet Services, Headalight offers state-of-the-art marketing automation software that makes digital marketing tools available to small and medium-sized businesses. If you need help with your online marketing efforts, book a demo to see what Headalight can do for you.